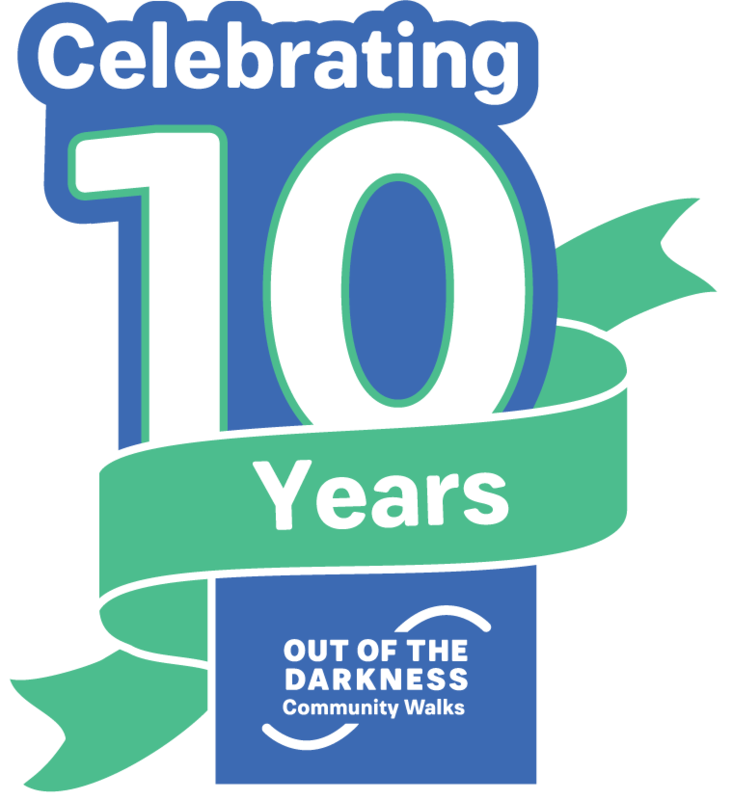 We will enjoy a beautiful 5k Walk Around Al Lopez Park. We will be set up in the field towards the back of Al Lopez Park near the playground and dog park. Friendly, leashed dogs are welcome at the event. 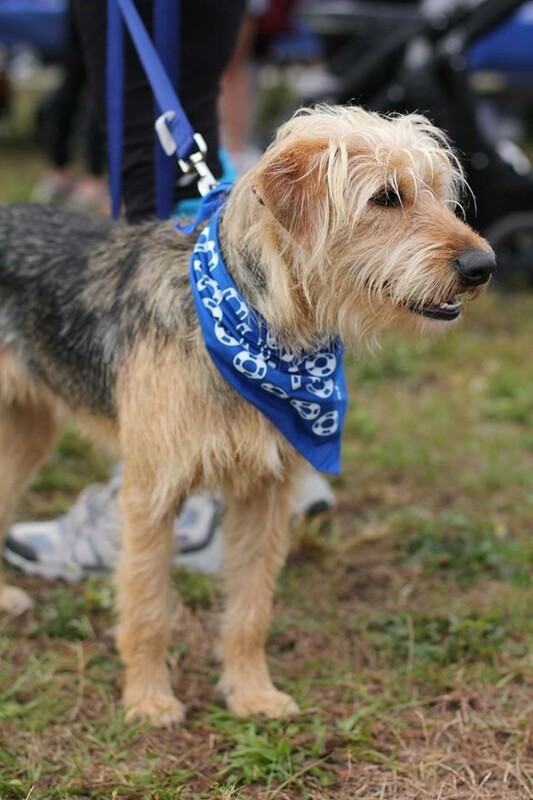 AND - wish a $5 donation, you can pick up an AFSP pet bandana at the AFSP merchandise tent. 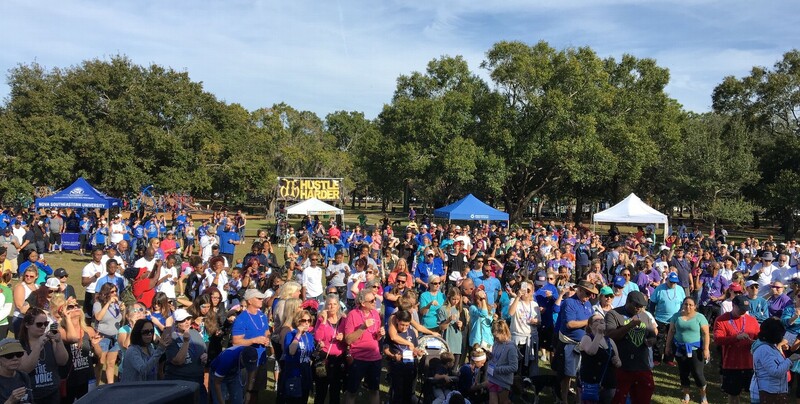 Download the Tampa Bay Walk SPONSORSHIP PACKET. With sponsorship opportunities starting at only $250, this is a perfect opportunity for large and small businesses to play a role in making suicide prevention a priority in the community. All sponsors will receive marketing and publicity benefits! 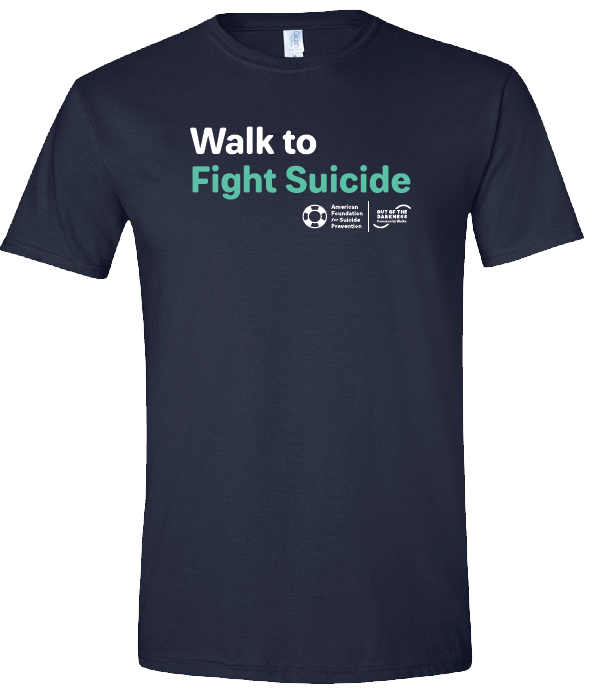 Raise $150 by 12/14/2019 and receive an official Out of the Darkness Walk T-shirt! Please bring a copy of a picture to put on our Memory Wall. Photos will not be returned so remember to take all photos with you at the end of the event. This is a family friendly event. 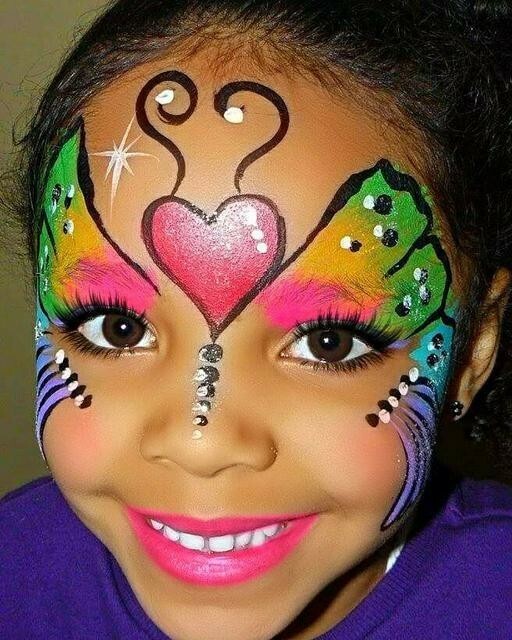 We will have face painting and there is a playground located next to where the event is set up. Weather permitting, at the conclusion of our opening ceremony there will be a dove release. 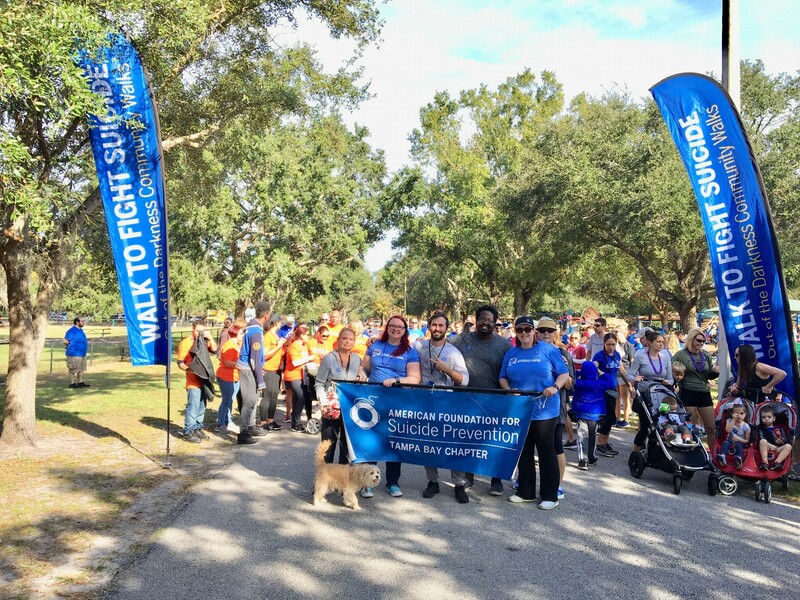 The Top Fundraising team as of 9 am on 12/14/19 will lead the walk by carrying the AFSP Tampa Bay Chapter Banner. The Top Fundraising individual as of 9am on 12/14/19 will release the first dove in our dove release ceremony. **note - for the safety of the birds the dove release ceremony is weather permitting.